The AIRCRAFT National Hunter Trials will take place this year on Sunday 31st March at Annaharvey Farm, Tullamore. As usual, there will be pairs and individual competitions for anyone graded Advanced Primary and above. This event is always a fantastic weekend away, although please be advised to book stabling early as this will sell out fast. 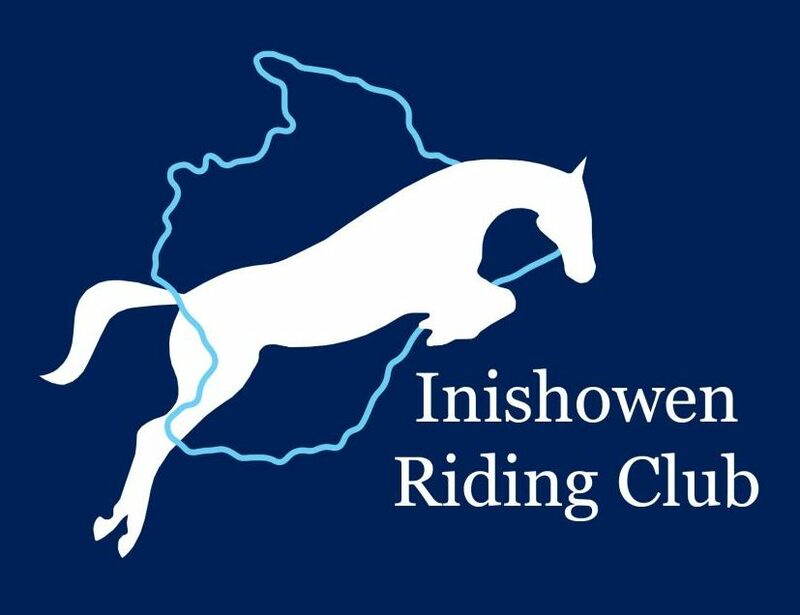 Inishowen have been in the prizes at National Hunter Trials on a number of occasions, hopefully we can keep that up this year too!